Timber Harvesting’s November/December issue spotlights Oregon’s Roseberry Timber, which has actively pursued niche harvests for 15 years in preparation for a new public forest culture. 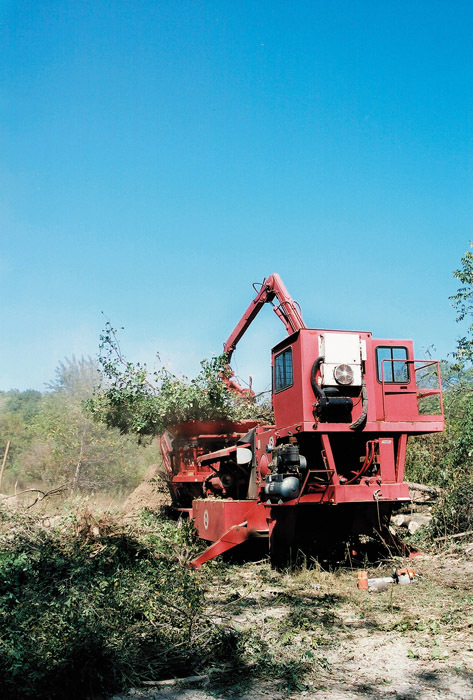 At times used in fighting fires, Timbco feller-bunchers are a major tool in Roseberry’s equipment arsenal. Also featured is Iowa’s Miller & Sons, a family business in which obstacles have spurred growth and diversity. 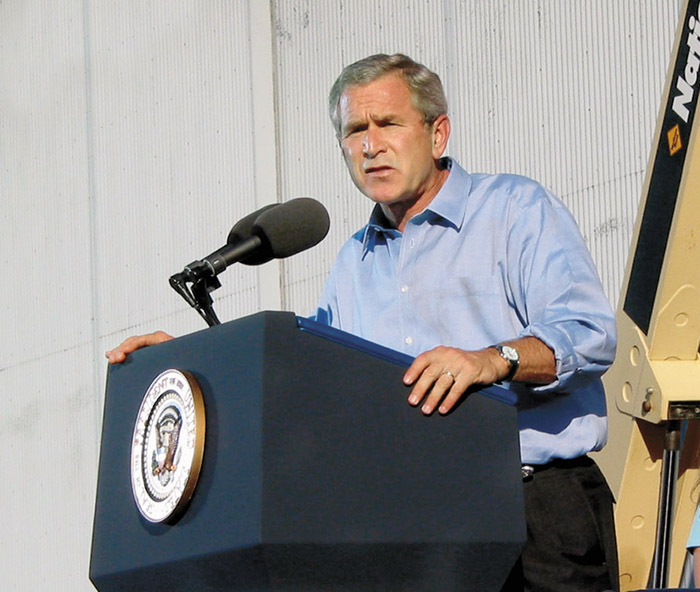 An article highlights President Bush’s campaign rally at the ALC’s 10th annual meeting, during which he honored ALC members. Wood Tick Trail discusses logging in the heartland. 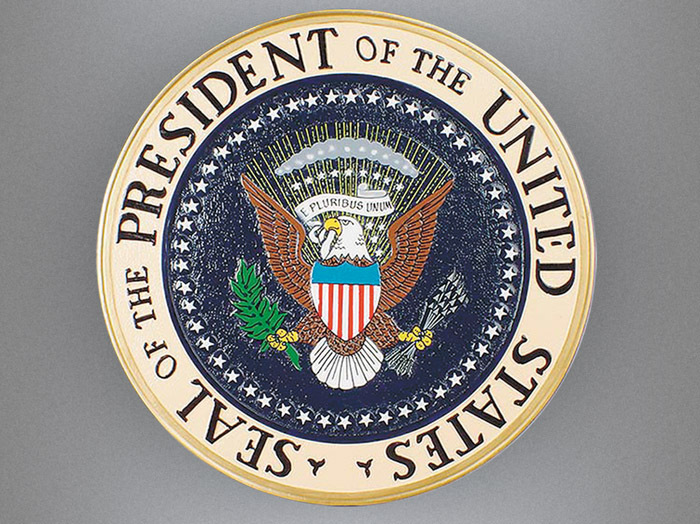 The special section, ALC Eagle, is included in the issue. Bill Miller is no stranger to adversity. In fact, one could surmise that it has made him stronger. 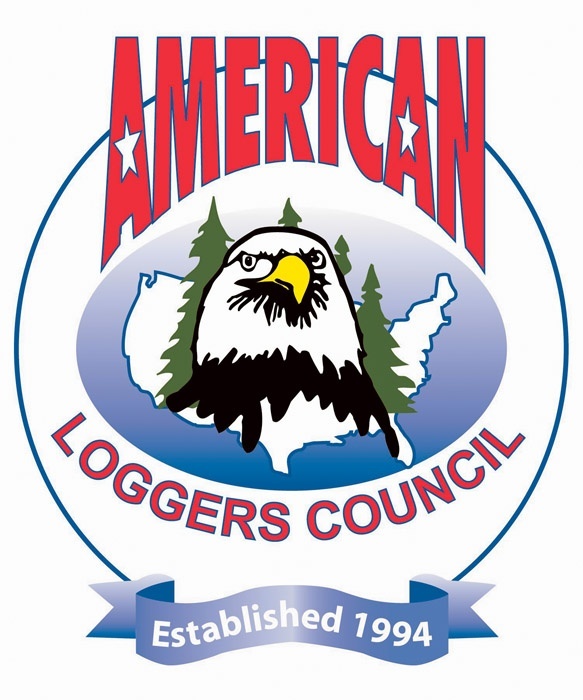 The founder of Bill Miller & Sons Logging, Inc. has survived four decades of logging by turning stumbling blocks into opportunities for growth—a skill he no doubt learned from his youth. 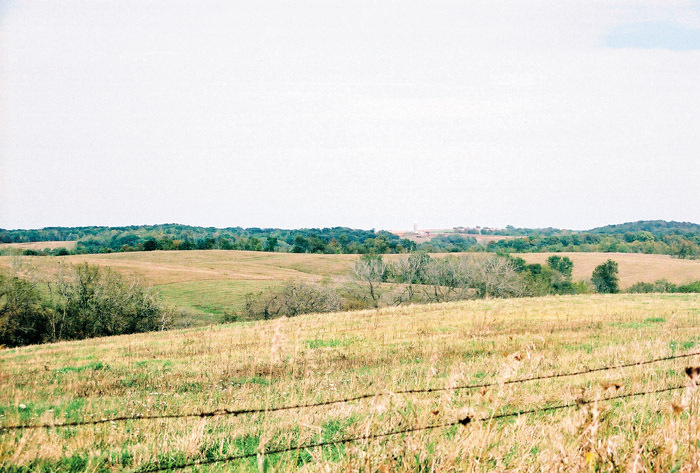 In mid-October America’s heartland attracted the attention of both presidential candidates as well as Timber Harvesting magazine. While politicians stumped for votes, TH went to the stump to meet some of the heartland’s hard-working populace. You need to realize and understand the world exists outside the tract you are logging on. And if you don’t, then that world will eat you up. This is my constant reminder to our loggers, timber producers and truckers, as well as anyone who will listen. Outside forces such as state and local governments can exert enormous pressures on our businesses. 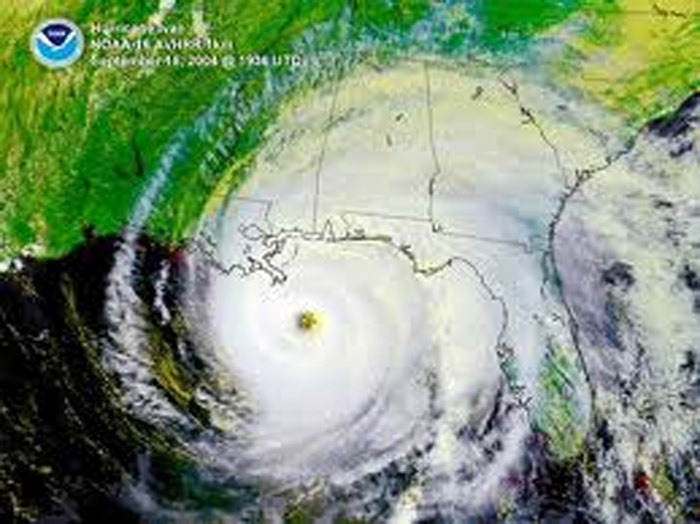 In Florida, in the wake of hurricanes Charley, Frances, Ivan and Jeanne, approximately 2.3 million acres of forests have been altered or destroyed, according to Florida Forestry Assn. This would represent 7.5 times the normal state annual timber harvest of 310,000 acres, says Jeff Doran, Executive VP of FFA. 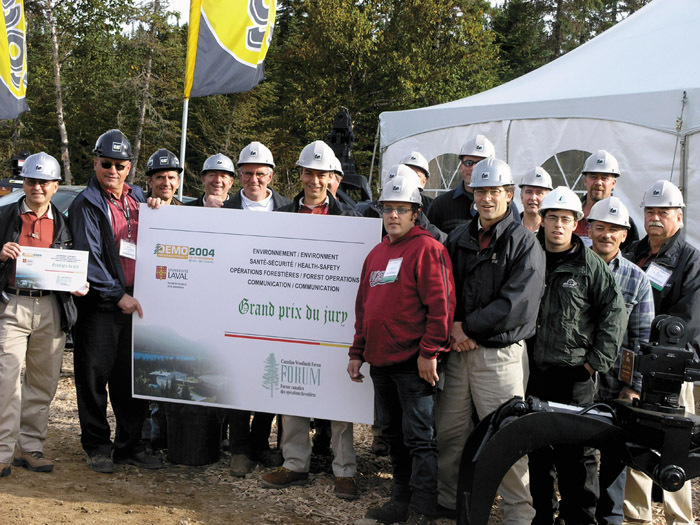 Demo International 2004, which drew more than 10,000 to the Montmorency Forest north of Quebec City in mid September, was a success for most exhibitors. But it was particularly notable for some, including Rotobec, Inc., a leading manufacturer of attachments and loaders. Rotobec’s staff welcomed customers to a heated tent where it housed many new or recently introduced products. Softree Technical Systems Inc. has released Terrain Tools CE. 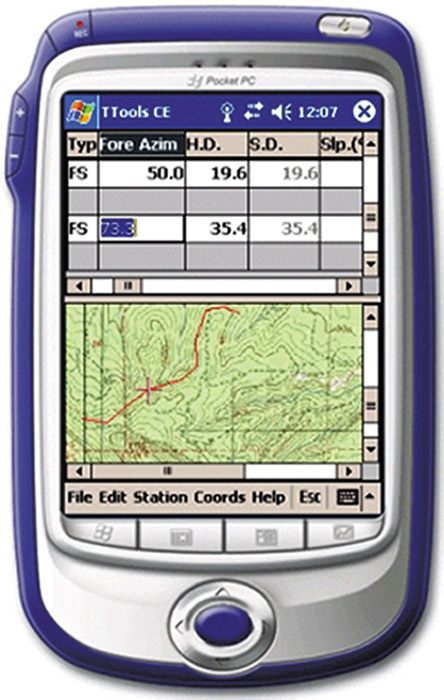 Developed specifically for the forest industry, this new product provides traverse note entry on a handheld computer. The traverse screen operates like a spreadsheet. Bearings distances and slopes are checked as the user enters them.